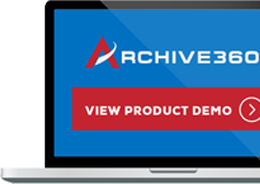 NEW YORK – September 11, 2018 – Archive360®, the world’s leader in intelligent information management solutions, today announced one of the world’s largest oil and gas technology and services companies has chosen its FastCollect™ for Archives and its Archive2Azure™ to find, migrate and manage all of its data from aging and/or end of lifed (EOL) systems into the Microsoft Cloud. The multinational oilfield service company delivers its products and services in over 90 countries from a network of almost 800 locations supporting almost 30,000 employees. Due to Microsoft’s retirement of its Business Productivity Online Standard Suite (BPOS) the company needed to transition all of this messaging and collaboration data to Microsoft Office 365. 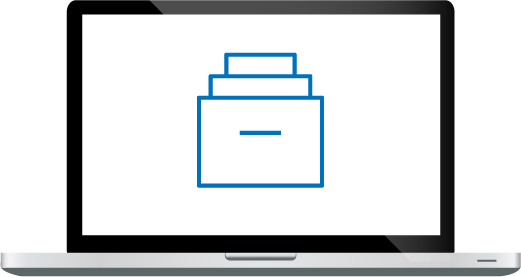 This included over 30,000 mailboxes comprising over 100 TBs of inactive data. In addition, the company had an aging Mimosa NearPoint records management system (RMS) with over 100 TBs of data, as well as 100 TBs of personal folder files (PSTs) that had just been exported from its Proofpoint system. The company’s goal was to consolidate all of this data onto a platform that would be easier to access, manage and protect, as well as support its records retention and eDiscovery legal requirements. The multinational oilfield service company choose an end-to-end solution to accomplish these goals made up of Archive360’s FastCollect for Archives and Archive2Azure, and Microsoft Azure. The company utilized FastCollect to migrate its data from its BPOS, NearPoint and Proofpoint systems into Microsoft Office 365 and Azure. During the process, FastCollect validated the data to ensure a legally defensible migration with chain-of-custody reporting. Now in Microsoft Office 365 and Azure, the company relies on Archive360’s Archive2Azure to ensure easy and intelligent information management and archiving, as well as eDiscovery readiness and regulations compliance. Along with a dramatic decrease in the amount of time now necessary to manage and protect this data, the company is also enjoying a dramatic decrease in associated costs.